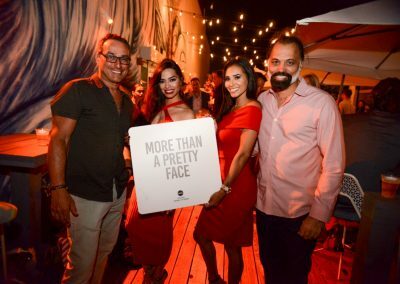 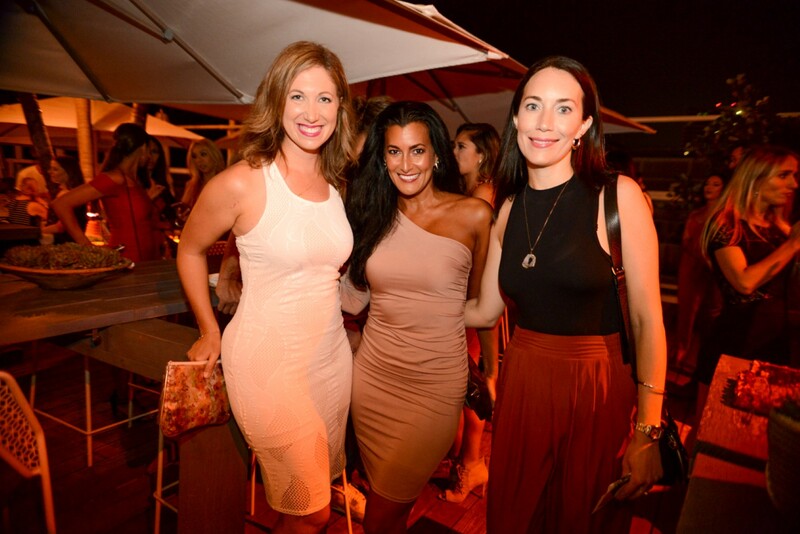 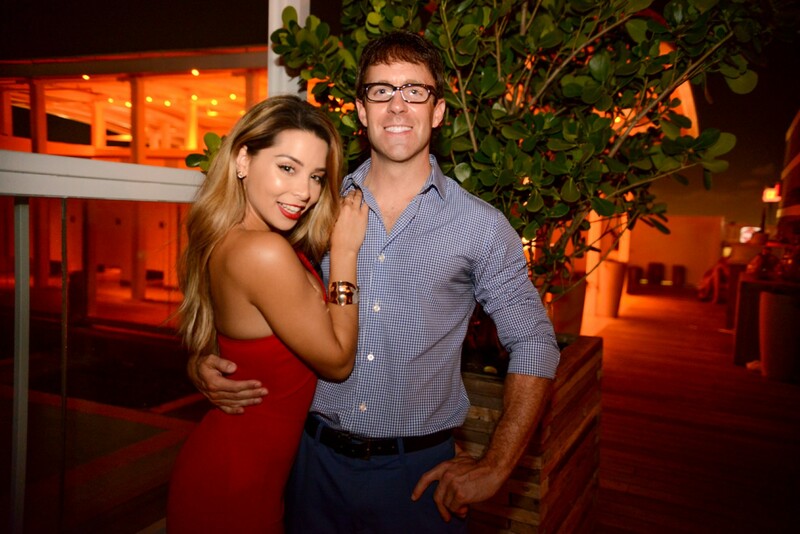 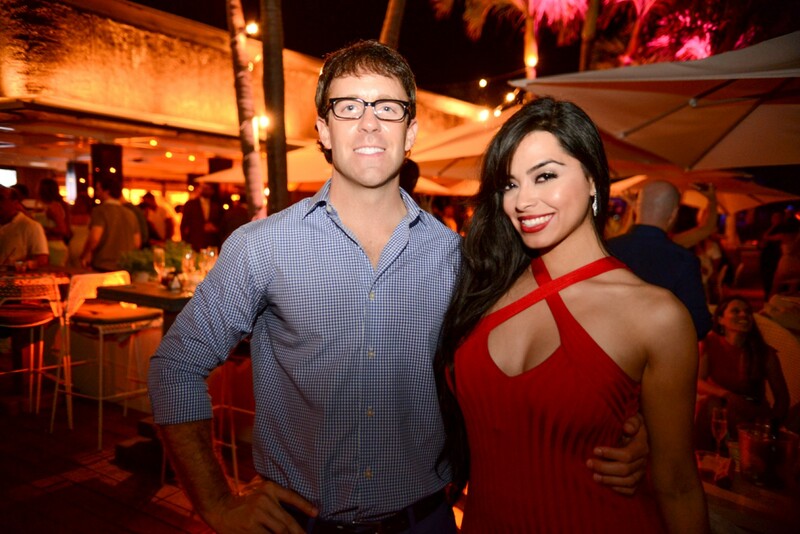 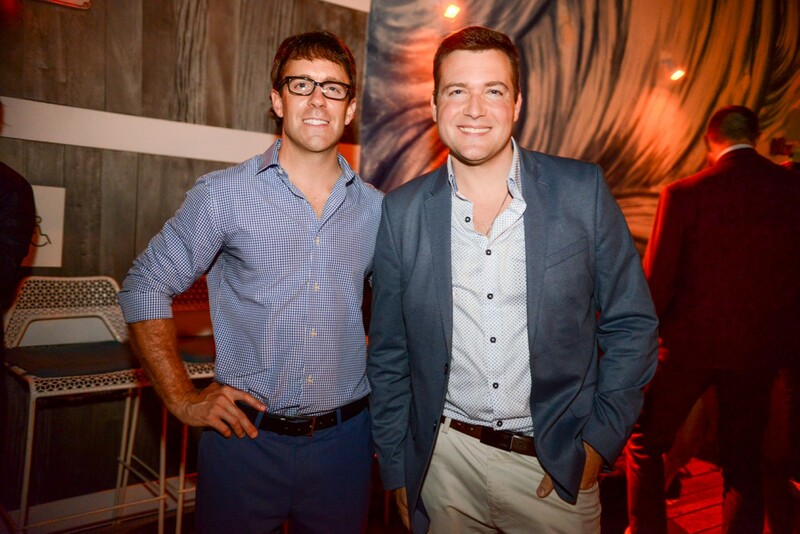 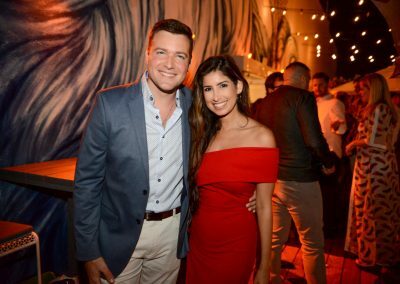 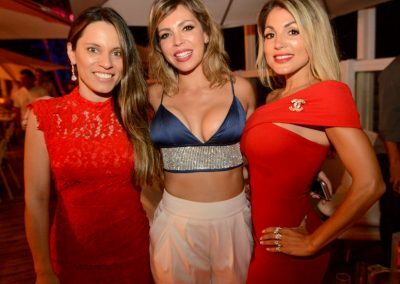 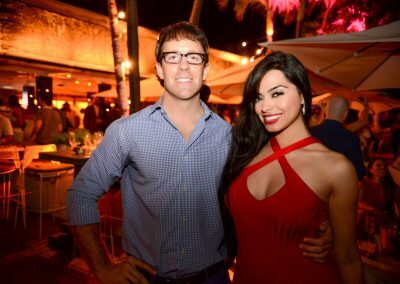 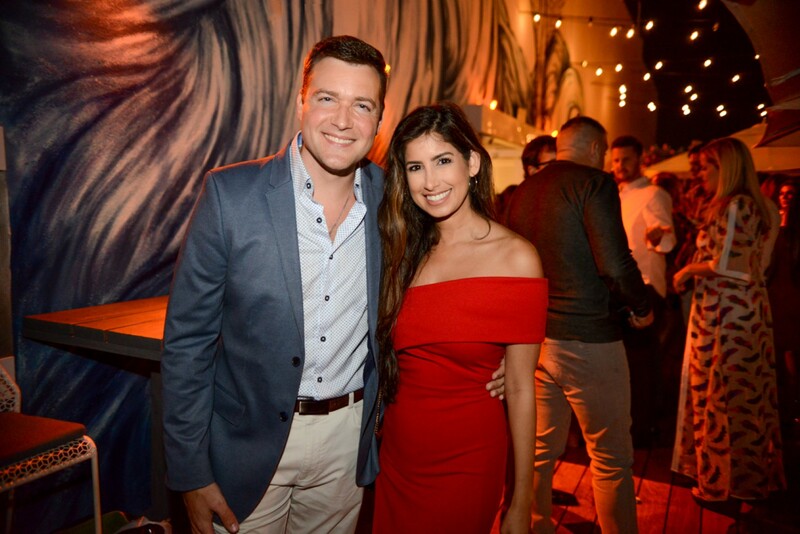 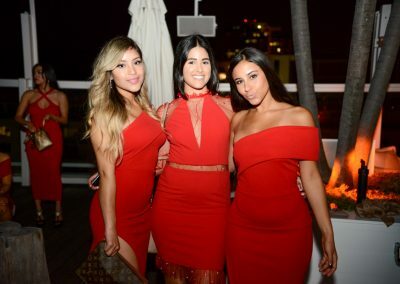 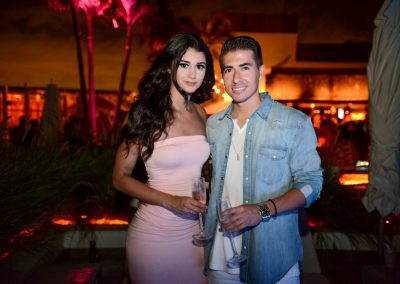 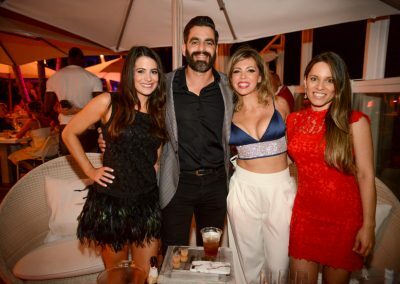 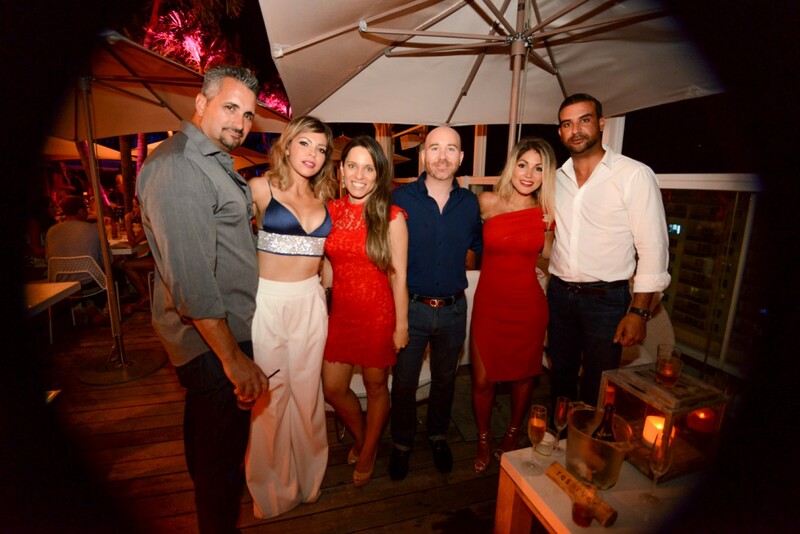 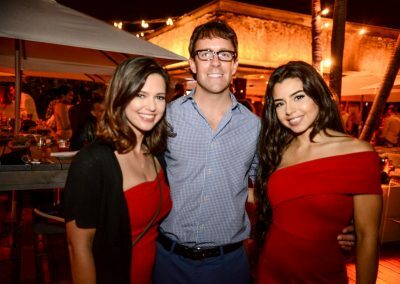 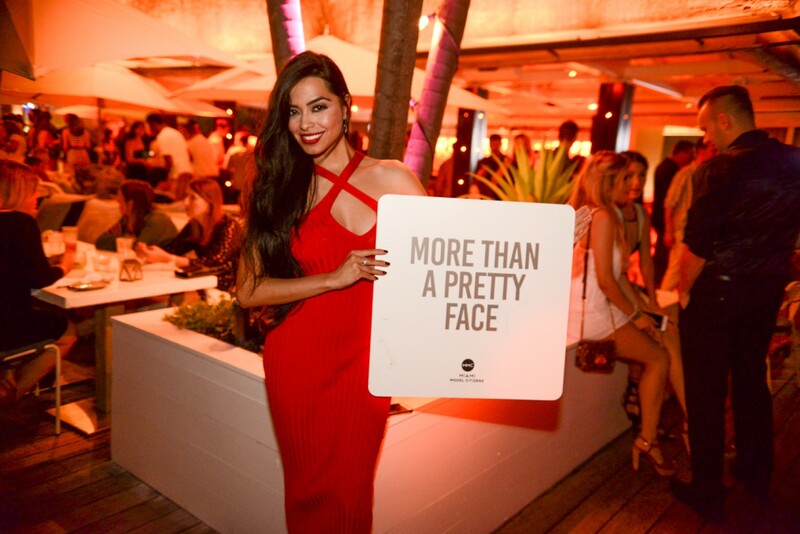 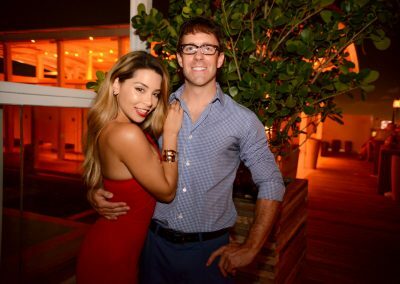 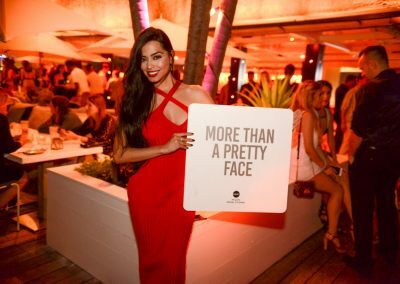 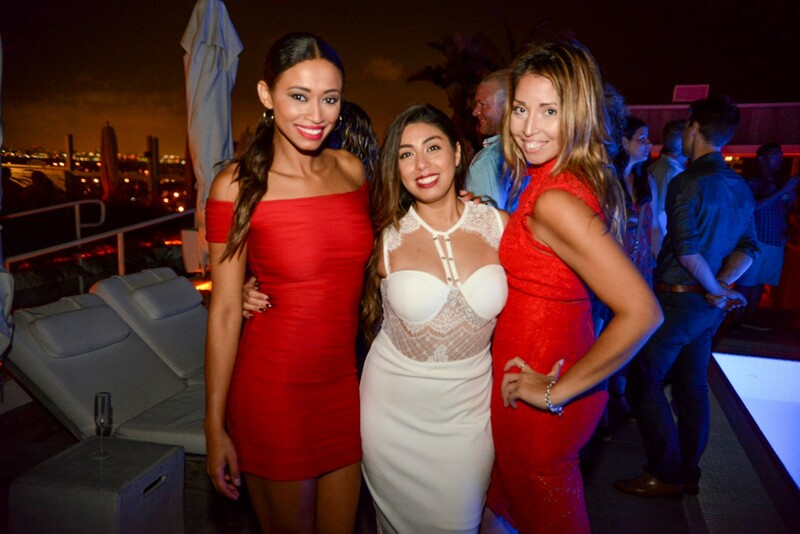 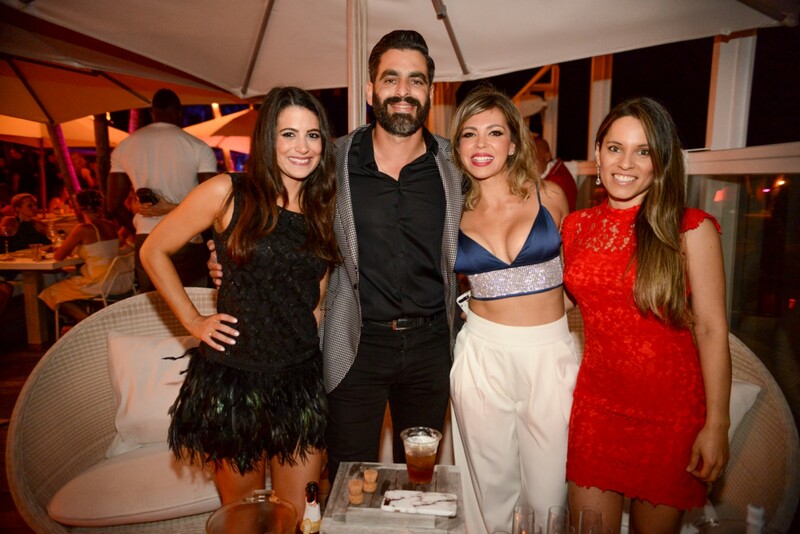 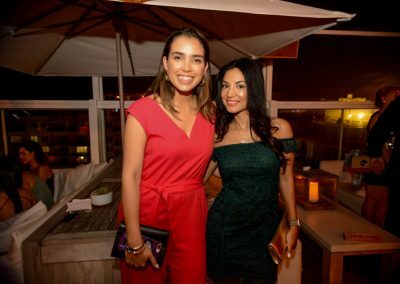 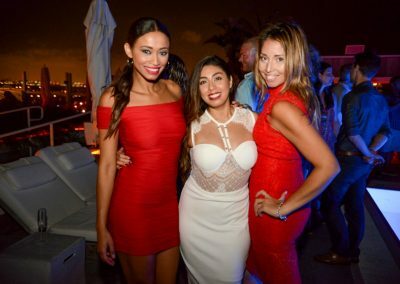 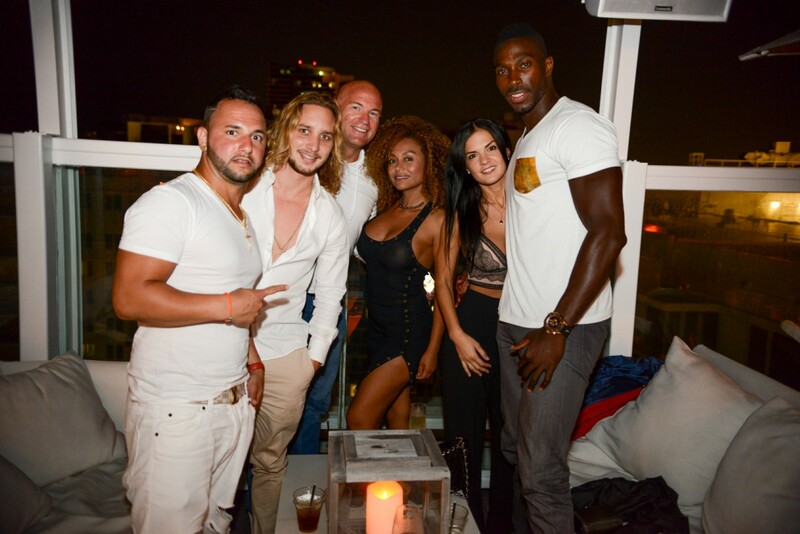 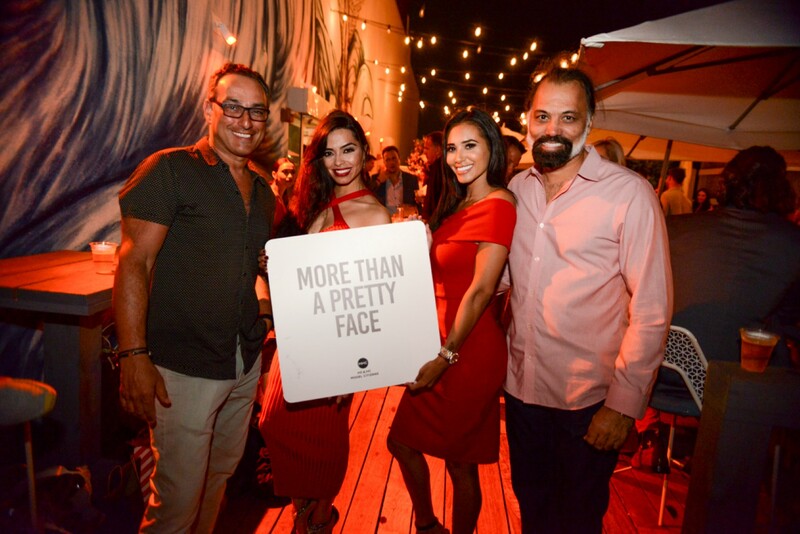 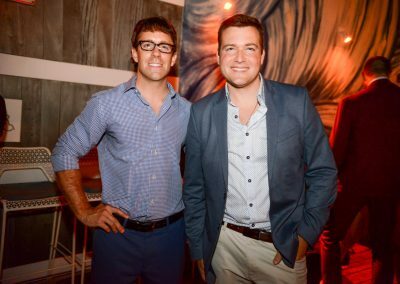 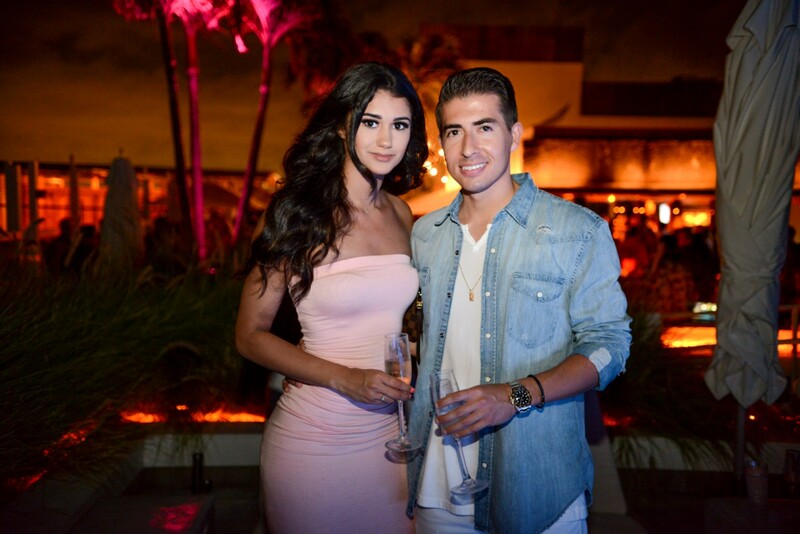 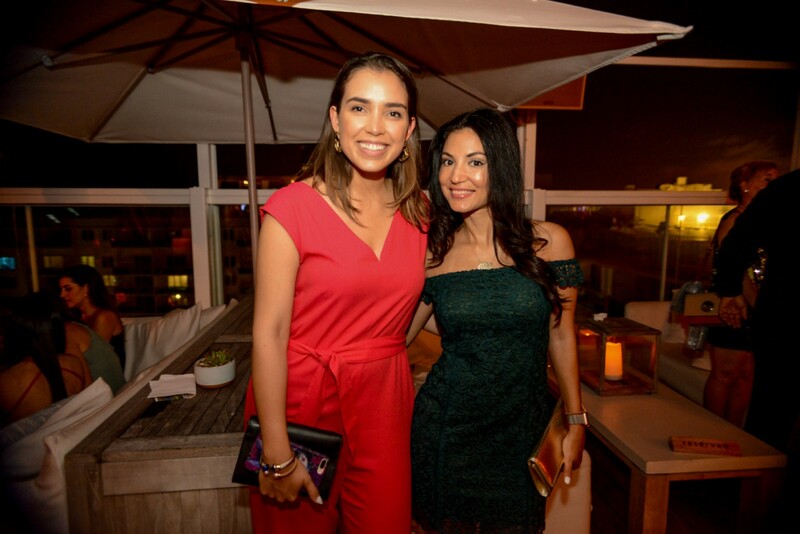 On Saturday, April 14, Miami Model Citizens celebrated its 5th Anniversary with a capacity crowd of over 400 supporters at Watr at the 1 Rooftop at 1 Hotel South Beach in Miami Beach. 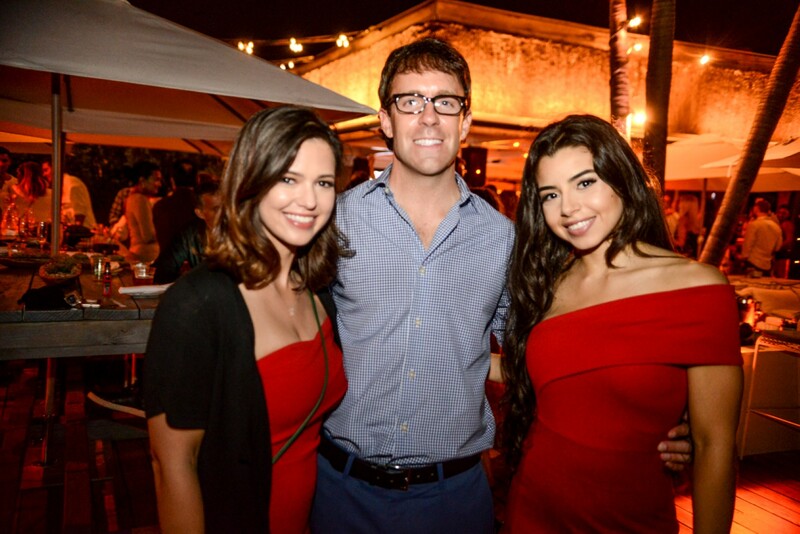 Filling the Rooftop with supporters after only 90 minutes, Miami Model Citizens ambassadors and supporters celebrated 5 years of Miami Model Citizens charity success and collected funds and supplies to support Miami Model Citizens volunteer projects with the Humane Society of Greater Miami and other South Florida pet shelters. 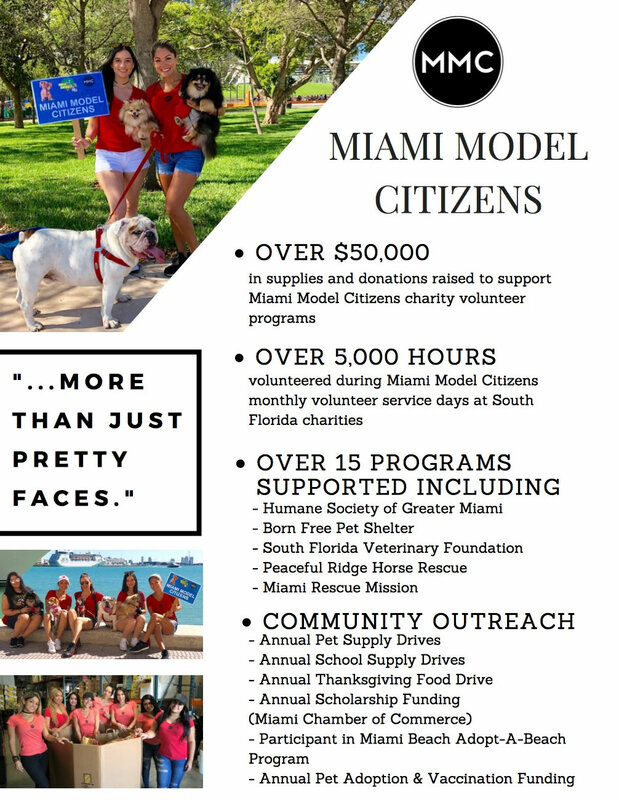 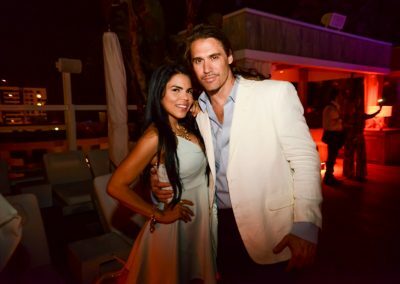 In its 5 years, Miami Model Citizens ambassadors have donated more than 5,000 hours to volunteer at South Florida charity organizations and have raised over $50,000 in money and supplies to support Miami Model Citizens charity projects that have helped at least 15 charity organizations in South Florida. 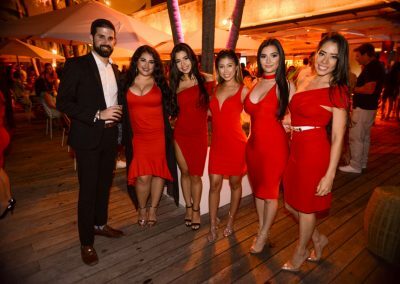 Thank you to our ambassadors, supporters, 1 Hotel South Beach, and sponsors Jack Daniels, Korbel Champagne, and Robert Rivera Consulting (@rrcagency) for a successful night!